For whatever reason, most people are under the illusion that getting a firefighter job requires little to no work on behalf of the applicant. Sure, there are things that are obvious, like making sure you’re in top physical condition, but others are more obscure. This leaves potential-firefighters stumped as to why they can’t seem to land a firefighter job, or what exactly they’re doing wrong to go without a second interview. Like most interviews, firefighting requires preparation, time, and research before landing the job. With something like only 3,000 jobs available and upwards of 20,000 applicants, firefighting is not only a dangerous field, but it’s also a tough one to break into. Knowing where to get an application and how to apply is one thing, understanding how to make it through the interview process is another. Learn what you need to know before entering into an interview, and increase your chances of not just an call back, but a job offering as well. Much like any other schooling program, volunteer hours will bulk up your resume considerably when applying for a job. 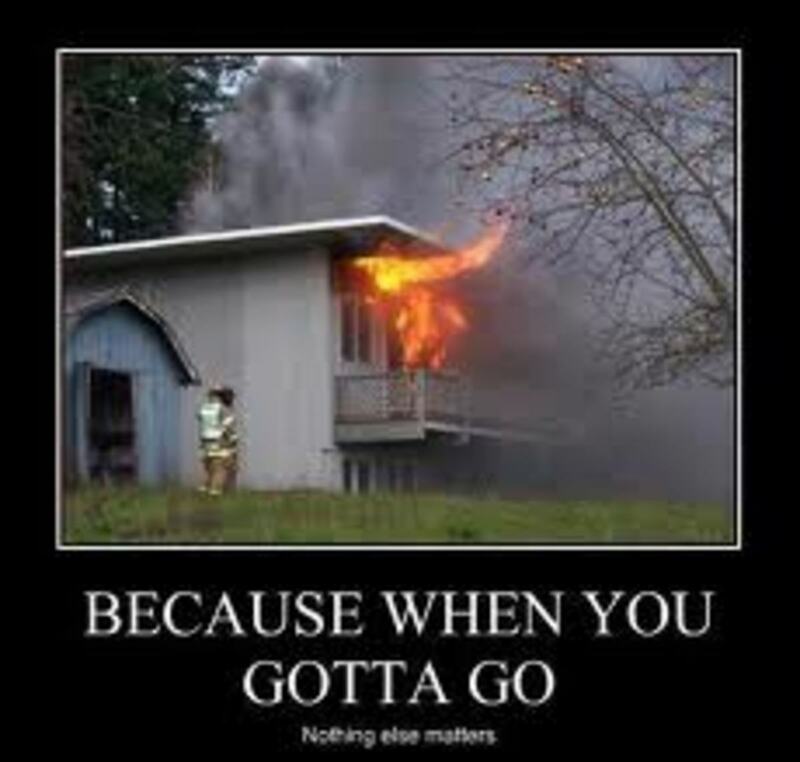 Not only does it show a willingness to help others, but it shows a selfless nature, which fire fighting requires. Showing that you are willing to put others before your self helps potential recruiters understand the kind of person you are before you even come in for an interview. Look at possible volunteering opportunities in hospitals near you. 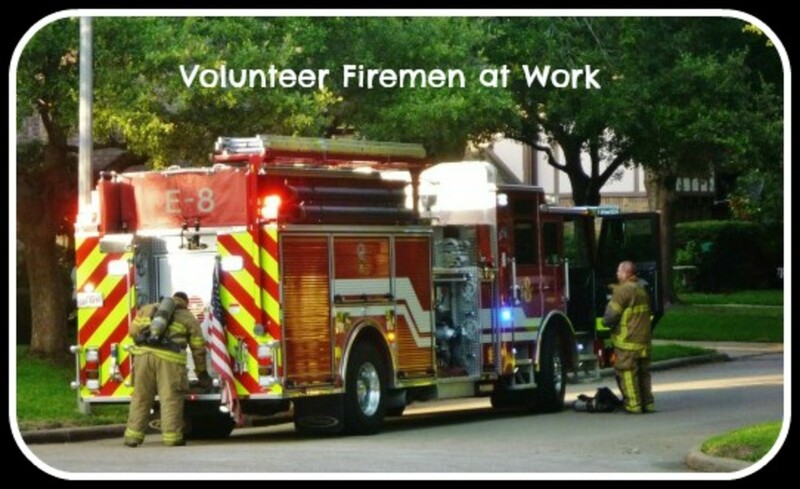 If you live near a firehouse, see if they have any volunteer duties that need to be taken on. 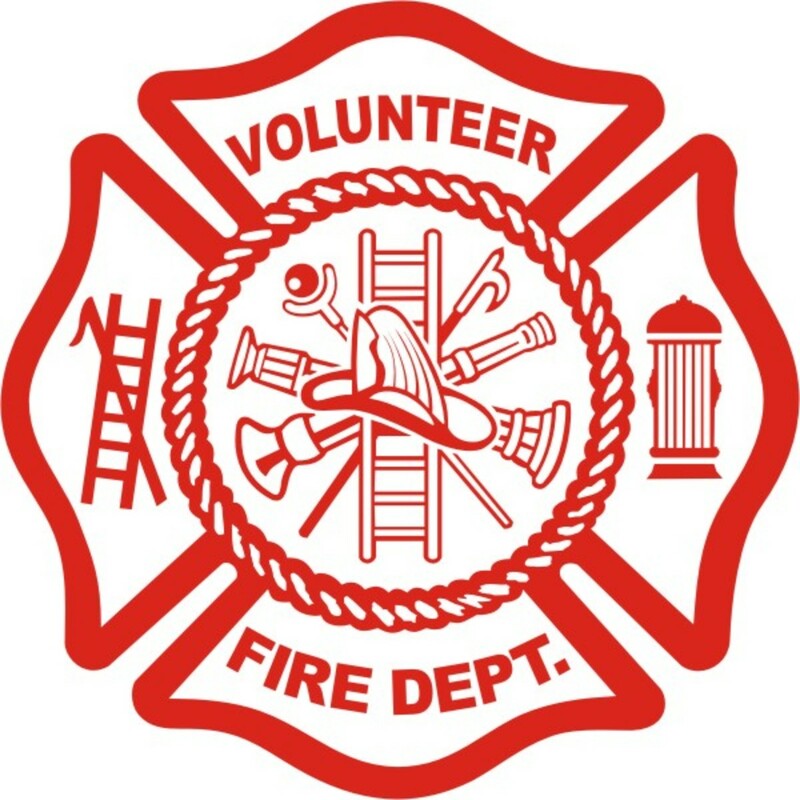 Not only will this get you the volunteer hours you desire, but it will also get you an inside look at how firehouses are ran and operated. Do You Prepare For Interviews? Always, I do as much research as possible beforehand! I brush up on a few things, never too much though. I prefer to wing it, it makes it more natural. Give yourself a leg up from the pack of applicants by getting a head start on your training. EMT, or Emergency Medical Technician training, is a course that qualifies potential fire fighters to perform basic medical care whenever necessary. Because firefighters are often the first on the scene for any kind of emergency situation, it’s important they understand the basics of resuscitation while waiting for the ambulance to arrive. Likewise, it’s important to note that firefighters actually spend most of their time responding to medical emergencies, meaning that it is a valuable experience in the fire-fighting field. Enroll in a course at your local college. Having the experience before your interview will show that you’re serious about the position and have the drive to perform as a firefighter. 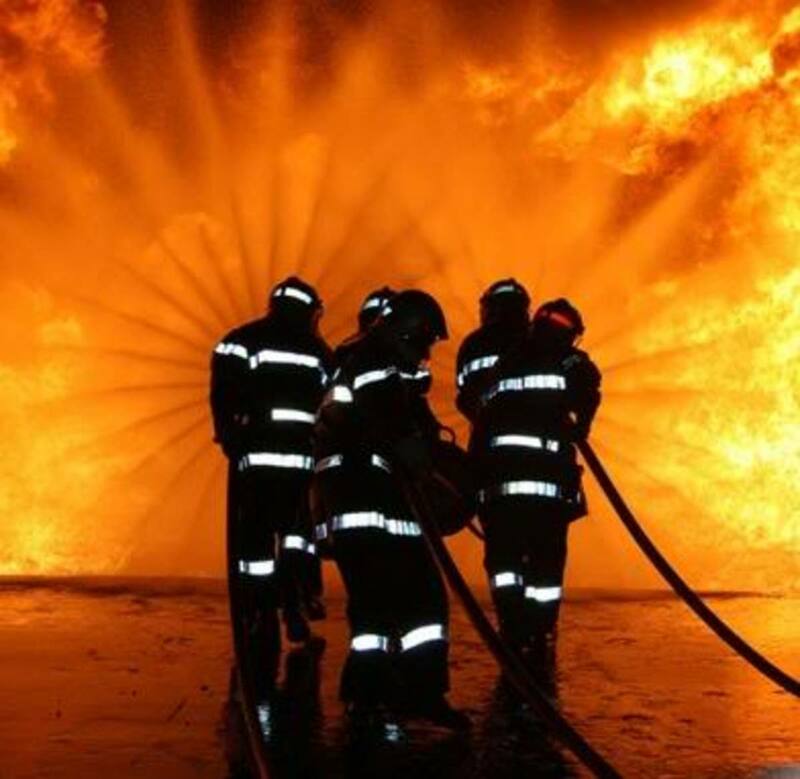 Many courses are only a semester or two long, meaning that you can complete the training in very little time, while making a huge impact on your chances at attending the fire academy. Like EMT certification, an understanding of fire technology will give you a leg up over other potential applicants. Many schools offer fire science courses, giving students an understanding of the way that fire works in a scientific manor. 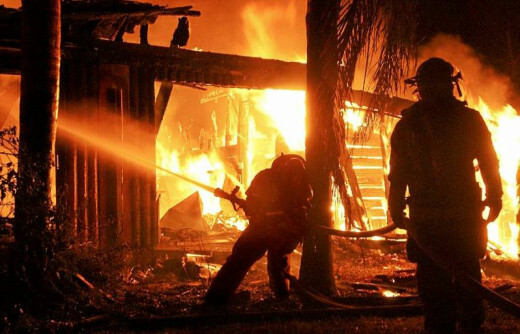 Though it may seem strange to think about, firefighters are less likely to run into issues where they understand the seriousness of fires and how they operate. 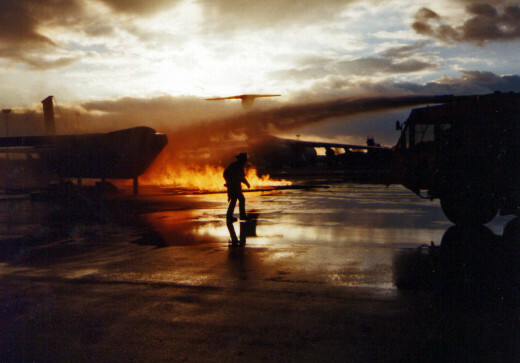 From what feeds a fire to help it grow, to the movement that a fire makes across dry planes, fire technology courses can help play a role in saving a life. Fire technology courses are not required and for that reason often go overlooked by potential applicants. Enrolling in one or two courses dedicated to the subject will show initiative and a willingness to better understand not only the job, but the foe as well. Given the physical demands of the field, you’d think that physical fitness would be an obvious thing to know before applying for a job. However, that’s not necessarily the case. Many applicants believe that their fitness will come with the job and is not something that needs to be considered beforehand. If your body, mind, and spirit are not up to the task of daily, intensive workout routines before you apply for the position, then it’s unlikely that you’ll find yourself in the right mindset during. While you not think there is a problem, your interviewer will. They’ll know instantly whether or not you’ve been putting in time and effort to keeping your body in peak physical condition, and whether or not you’re the kind of person who will continue to do so. 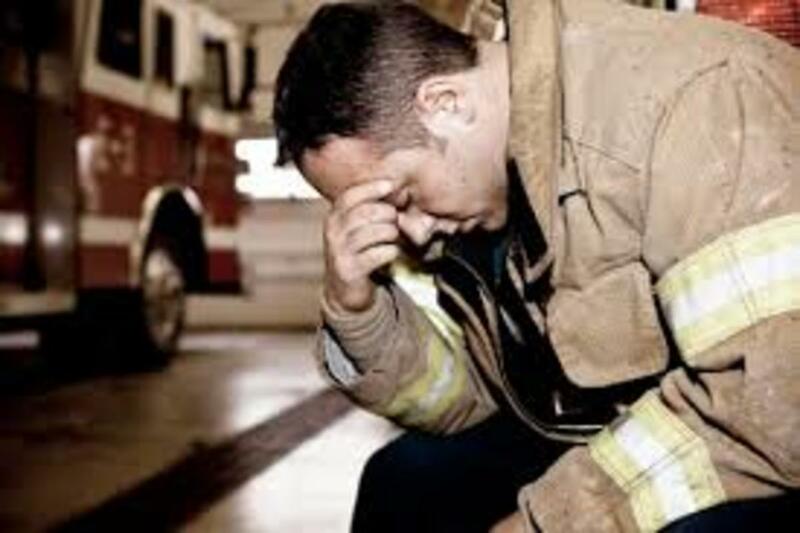 Firefighting is among the most strenuous jobs for a person’s body. It demands that it travel through high temperatures, rough terrain, and smoky buildings while hauling hundreds of pounds during high stress situations. Be honest with yourself and your workout regime before applying, saving yourself some time, money, and disappointment. In case you missed the numbers up there, there are only a fraction of jobs available for an extremely large pool of applicants. Fire jobs are a desired entity, meaning that it’s vital to give yourself as much of a jump-start as possible. If you’re in EMT classes or fire academy courses, then start looking into potential jobs. Applying early will not only show an initiative, but it will also show recruiters that you’re willing to skip time off and move straight into the industry. Because the pool is so large to pull from, recruiters like seeing those people who are self-starters and take their career seriously. Not to mention, many jobs can be filled and held while you finish up with schooling. Take a look around and see what’s available, you might be surprised to find something sooner rather than later. Surprise, just like many other jobs, you’re likely to undergo a background check during the application process. Knowing this early on can help you gain an understanding on any misdemeanors that you might already have on your record. Typical background checks will ask for personal information about your driving record, bank/credit score, school or trade information, family information, and even more. Because things like transcripts may take a long time to request, start pulling that information early. This will help move your application along smoothly. If you have a sticky background and aren’t sure whether or not it will harm you, then the best thing you can do is be honest and upfront about it. Explain how you’ve learned from past mistakes and how you’ve rectified any issues in your past. Do not, however, lie. Lying will eventually be sought out and can affect you even more than not getting the job in the first place. Steer clear of lying to clear your name—it won’t just hurt your chances, but your conscience as well. You may be laughing and shaking your head, but I’m dead serious. There’s a reason that firefighters have developed a cliché around them for cooking for the family—and that’s because it’s true. Get comfortable in the kitchen. Take some cooking classes, learn to cook for large groups, be willing to clean the dishes or set the table. Firefighters are a family and love to cook and eat as one, so mentioning your skills in the field can only do more good than harm. While you’re at it, get acquainted with cleaning around the house. Because you’ll be staying with a group of people, you’ll all be responsible for chores to keep a better living space. Coming into a firehouse never having made a bed or done a load of laundry will not make you beloved, but a frustration to those who work hard to keep their home clean. Become comfortable with the daily ins and outs of home life and you’ll likely see a return on your application. 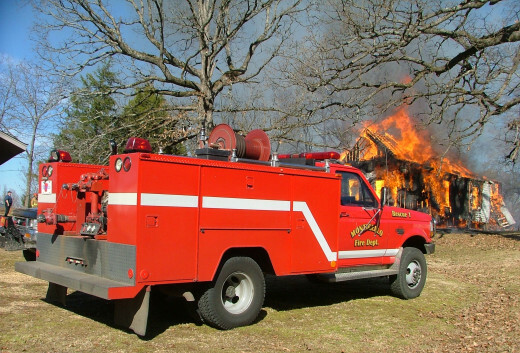 Firefighting is a growing job with shrinking opportunities. Don’t let your application dwindle by the side, but instead, take some time to do your research beforehand. When in doubt, look toward connecting with a firefighter or fire chief to give you some sage advice and wisdom about the process. Billy, I'm glad you appreciated the suggestions. The applicant pool is definitely always getting larger, making it more difficult for potential fire fighters to make it in. I think more than anything, taking the time out for EMT certification courses helps set you apart from the crowd. Great read and very helpful info! Thanks for sharing this. As a fire fighter applicant, I can vouch how difficult this process is.. Every little bit helps to try and make you stand out in the applicant pool. Definitely agree with you about EMT certification and volunteering.